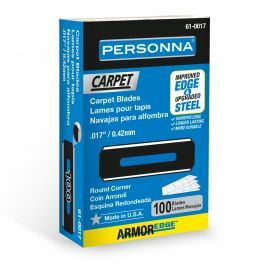 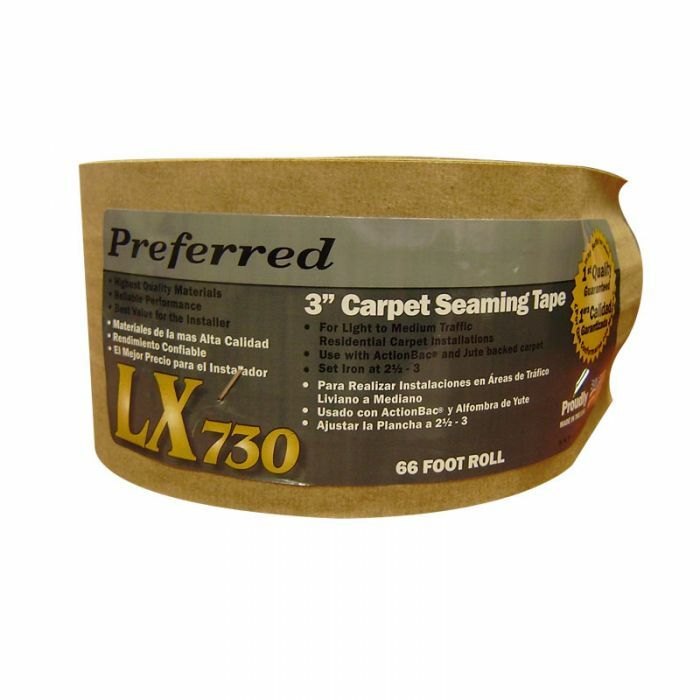 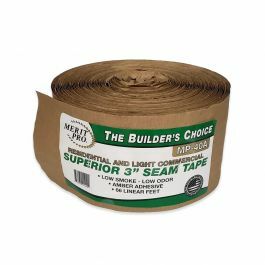 This 3" carpet seaming tape offers reliable performance at a great value and is ideal for light to medium traffic residential carpet installations. 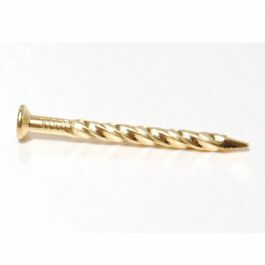 Used with ActionBac and Jute backed carpet. 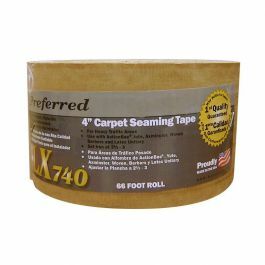 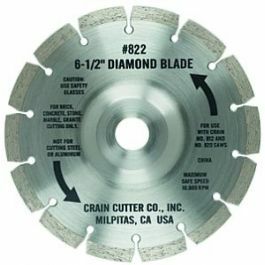 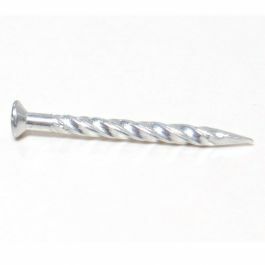 Sold per 66 ft. roll.